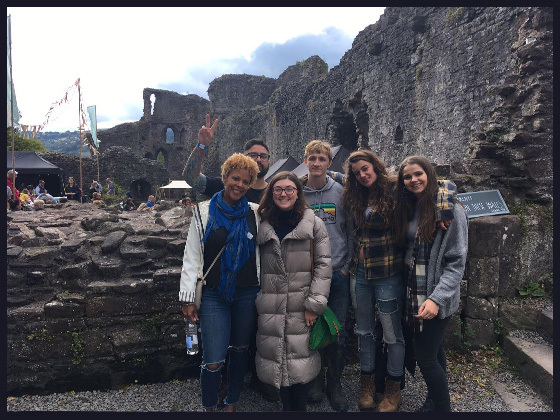 In September we had our first ever Season + Taste staff festival, in the stunning Welsh hillside of Abergavenny! 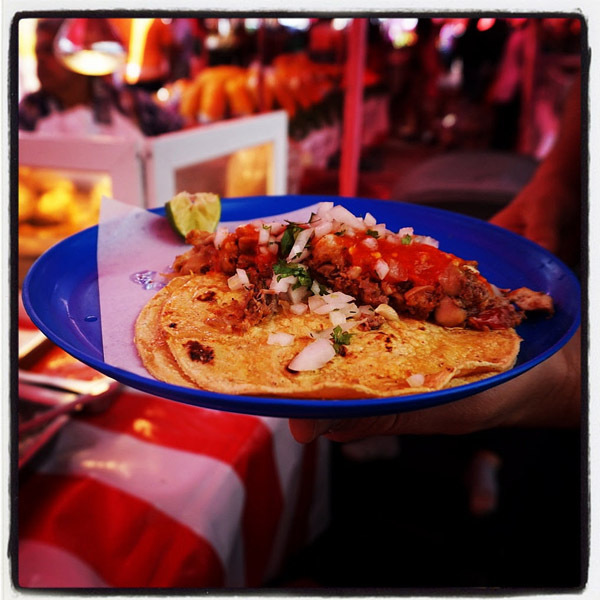 SEASON + TASTE’S APRIL 2017 MEXICO DIARY! Cargo Cantina is set to be the latest hospitality business to come from Season + Taste, opening down at Cargo 2, Wapping Wharf. 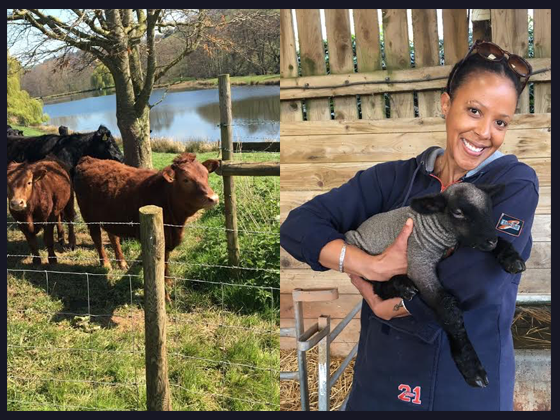 Tucked into a secluded valley high in the Quantock Hills of Somerset, Stream Farm nestles in the heart of the countryside, producing top quality organic beef, chicken, lamb, rainbow trout, and more. 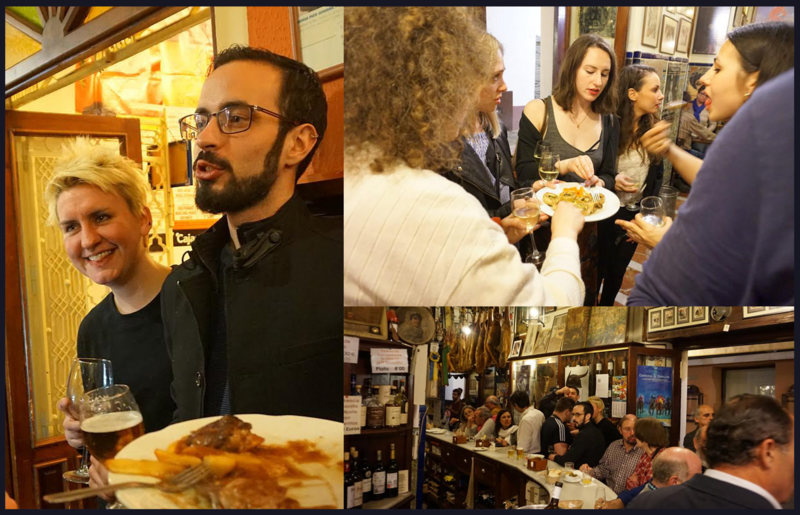 MARCH 2017 – BRAVAS GO TO SEVILLA! On a damp, blustery Sunday in March, we gathered at Bristol Airport at the ungodly hour of 5am to hop it over to Sevilla for a good dose of Vitamin D and tapas. Stepping off the plane into beautiful Spanish spring sunshine, we all breathed a sigh of relief! 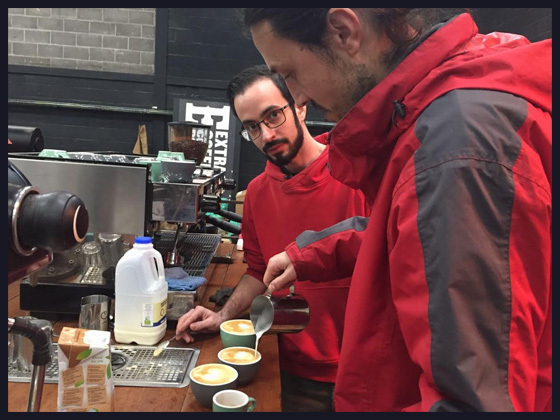 We are proud to serve the wonderful Extract coffee in both Bravas and Bakers & Co, and are always keen on fine tuning our coffee making expertise. There’s no better place to do that than at Extract HQ…..
On a beautifully sunny day in March a few members of the team headed to the Cotswolds to have a look at where our wonderful flour comes from. 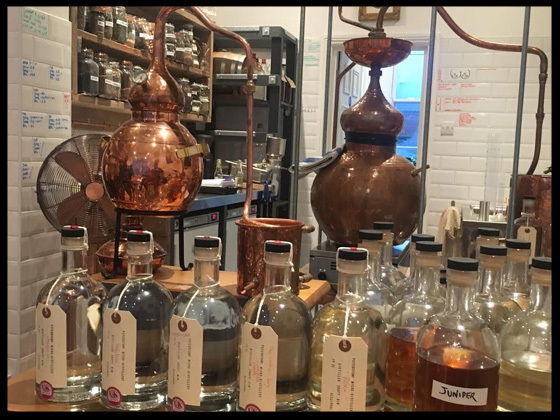 After the opening of the “Bravas Gin Club” the next step was to create our own “Bravas Gin” and who better than Danny from Psychopomp could help us to do it? 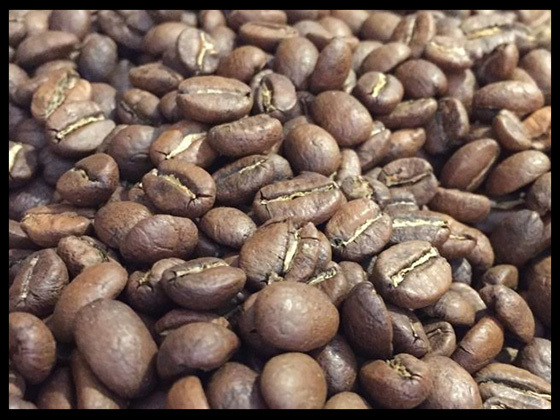 Paul went on a staff trip to Extract Coffee to get some news about our new seasonal beans for our delicious coffees at Bakers & Co.
After a little break in the summer, we are back on track with our trainings! 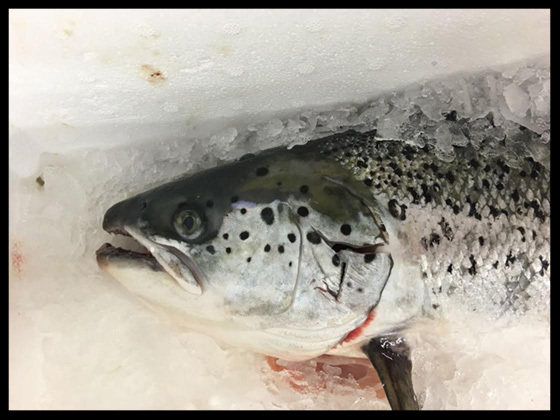 We were really curious to see where our delicious fish come from, so we went down to Cornwall to meet the staff of Celtic Fish & Game, our fish supplier. 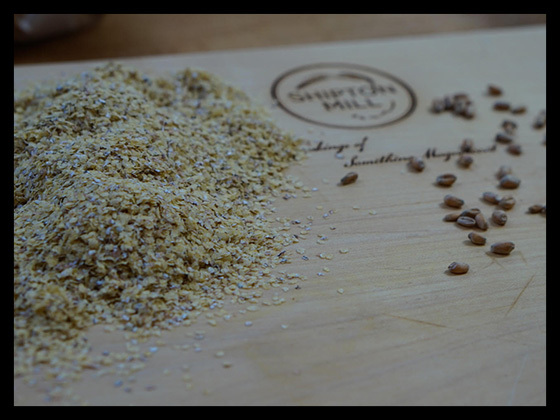 We aim to serve simple, freshly prepared, high quality food and drinks in an atmosphere that is both welcoming and fun.